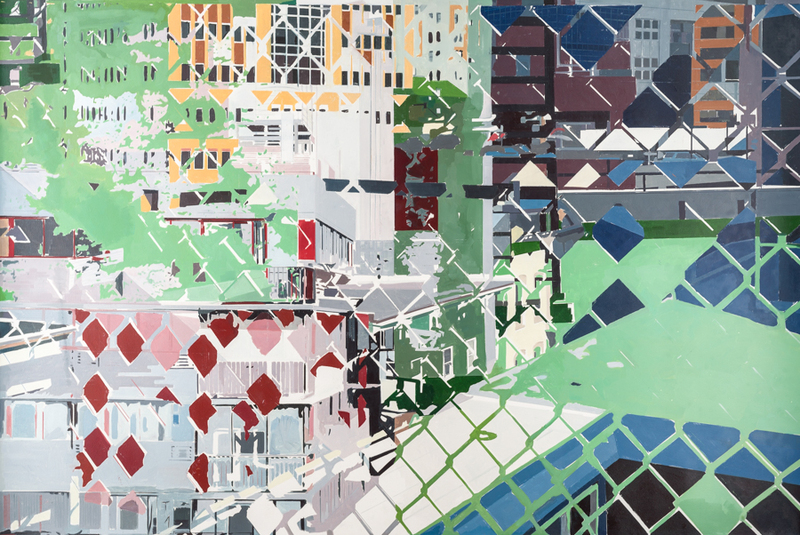 Eclectic and multidimensional, Ben Schwab’s In Equals Out intercepts foregrounds and backgrounds to paint a composition that embodies the energetic essence of the city. By deconstructing and recomposing various viewpoints, Schwab is able to evoke a more experiential representation of the urban landscape as influenced by movement, memory and time. 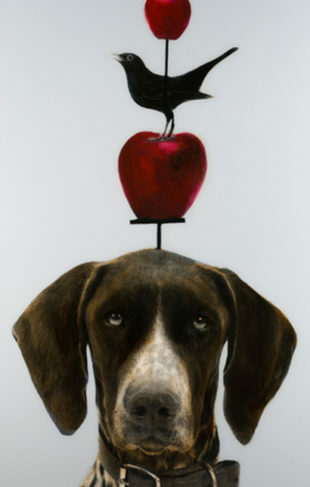 To view more of Ben Schwab’s work, visit the gallery nearest to you.